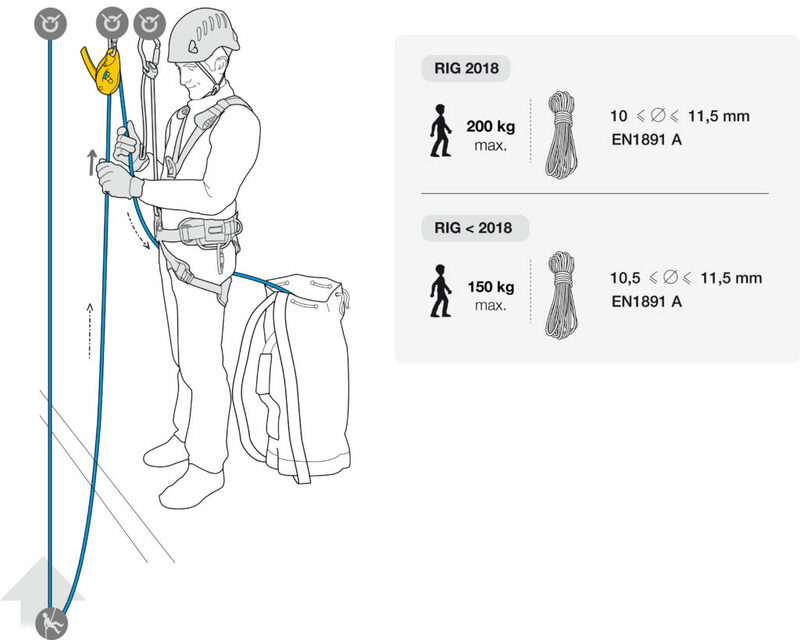 This new tech tip sums up all possible uses for the RIG, specifying the performance tolerances for each type of use (weight limit, compatible rope diameters, standards…). This tech tip explains the necessary precautions to take for an assisted rappel during a rescue. It details each step for simple rescue manoeuvres. Posted in New Products, Pro News.